Why does it say there are no reviews for my product? Sometimes you run a ReviewMeta.com report and see the dreaded “There aren’t any reviews for this product yet!” message. You’ve double-checked the Amazon listing and it says there are reviews! So what gives? There’s a few things that can be happening and a couple of tricks you can try if clicking the “Check Again” button over and over doesn’t seem to work. 1. Are you looking at an international site but it is displaying reviews from Amazon.com? This is probably the most common scenario that I see when ReviewMeta.com users write in. 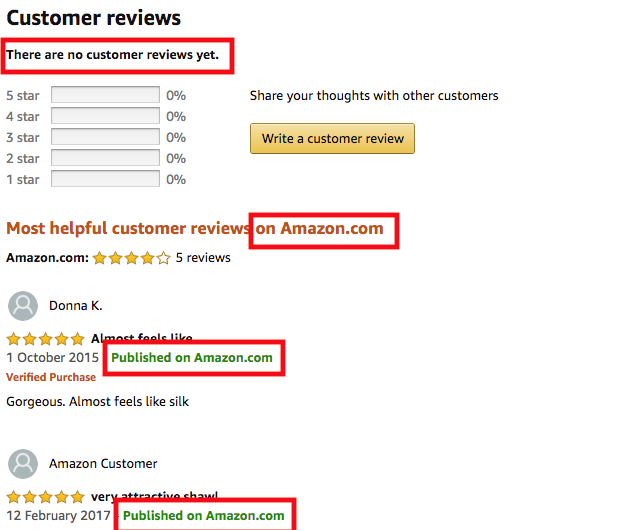 Often times, if an item is for sale on an international version of Amazon (Amazon.ca, Amazon.co.uk, Amazon.de, etc), and there are no reviews on that platform, it will show a handful of reviews for the same product on Amazon.com. From there, you’ll be able to run that product through ReviewMeta.com and it should work! 2. Are you looking at a Product Variation that has no reviews? 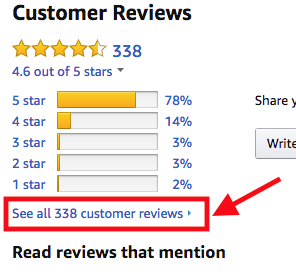 Sometimes you’ll see an Amazon product listing that appears to have a bunch of reviews, only to find that ReviewMeta.com does not detect any. 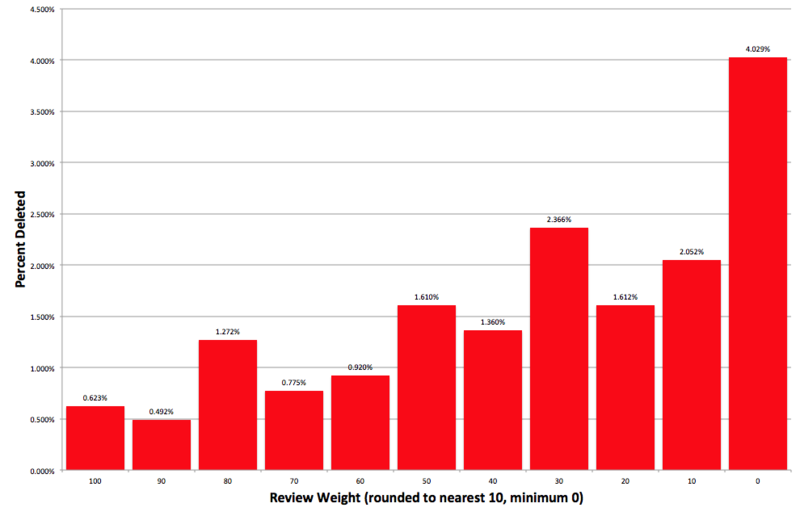 It could be that the product variation you are analyzing doesn’t actually have any reviews to show. Once the page loads, try running that URL through ReviewMeta.com – either by clicking the extension or copying and pasting the URL in to ReviewMeta.com’s search box. 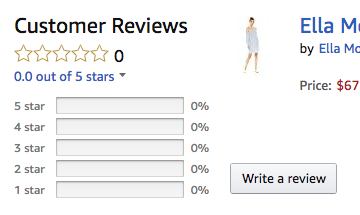 If that doesn’t work, try clicking through to an individual review (click the title of any review), and then click the product that is displayed in the top-right corner under “Product Details”. Try running the new URL through ReviewMeta.com. Sometimes Amazon works in strange ways and confuses ReviewMeta.com. If all else fails, don’t hesitate to contact us and let us know what’s up. If you use the “Report Feedback” feature, then we’ll automatically be notified the URL of the report you are viewing, but also be sure to include the URL of the product you want to analyze. Not only will we be able to fix that individual report for you, your feedback will help us identify and fix any errors that might be causing the problem in the first place! Be sure to include your email if you want a heads up about when the report is fixed. Per our previous conversation re: review hijacking, I think RM could workaround #2 above. & it could do so w/ #1 above by pooling reviews in same language across *all* the international sites. A bigger sample base is better, no? http://www.thebigproject.co.uk/amazon/ might be helpful. We’ve definitely been seeing things like this – the big question here is why are these reviewers rating the product higher on average than the ones that aren’t using the same phrases? Exactly – for any test, there are lots of theories as to why you see the patterns in the data. Could be completely innocent or possibly something more sinister. No one test is completely reliable on it’s own, and that’s why we show all the info, there’s multiple tests and the ability to change the weighting to your liking. We want you to be able to read the report exactly as you did, think “hmmm, these phrase repeaters aren’t actually that suspicious to me” and then come to your own conclusion about the reviews. I think that’s what separates the ReviewMeta users from the rest – people who use this site are more likely to think critically about what they are reading, even if it’s the reports on ReviewMeta! 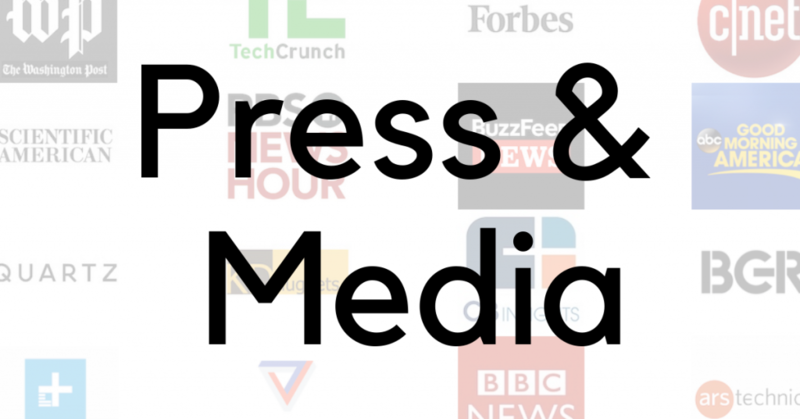 Can you define “brand” in the context of “brand repeaters” for https://reviewmeta.com/amazon/B00U6DNZOY ? Brand is the author in this context.